Skytel Managed IT Services provides a flexible alternative to traditional on-premise IT teams and infrastructures. We take this even further, not only by delivering exceptional managed services, but also by providing the strategic planning and consulting you need to optimize your technology ecosystem. Our approach reduces overhead costs and enables investment in new technologies that facilitate business growth and productivity. Skytel can monitor and manage your network and connected devices through our redundant Network Operation Centers (NOC) 24x7x365. Our team of account-specific engineers provides proactive management and alert resolution, while delivering the highest customer satisfaction ratings in the industry. 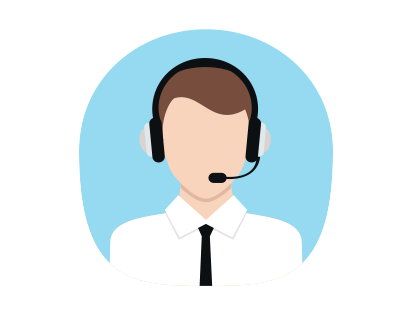 Our IT support and helpdesk services are available in a model that fits your business needs and budget. We make it easier to acquire and manage IT infrastructure. Skytel provides turnkey solutions for your IT infrastructure needs, from procuring and provisioning hardware and software to managing your maintenance and licensing contracts. 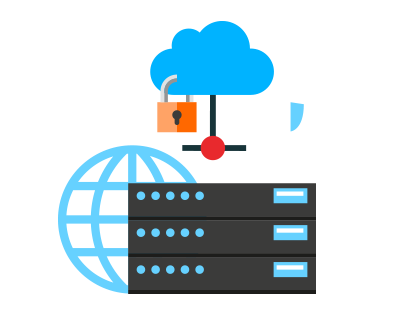 Your dedicated Skytel account team maintains and improves your network design and architecture, develops your IT roadmap and delivers senior-level IT strategy. 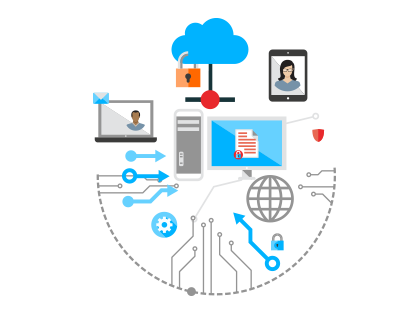 Skytel provides a suite of managed services to support your IT organization and business stakeholders. From infrastructure and messaging to critical business applications, Skytel makes it easier to manage IT and deliver the technology that runs your business.